Beautiful on its own, this diamond rimmed beauty is a classic and feminine engraved name necklace. Keep it simple with one charm or feel free to add more to add extra sparkle. The base Diamond Arabesque Name Necklace design includes a 24" yellow gold-filled rectangular linked chain and one 1/2" x 3/4" sterling silver rectangle charm with an antique finish rimmed with genuine diamonds and one 1/4" x 1-1/4" rectangle charm with an antique finish rimmed with genuine diamonds. 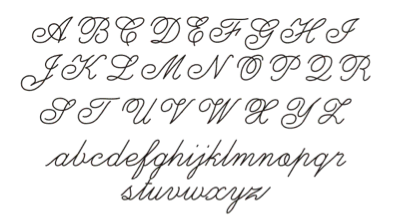 Your charms will be personalized in the script font as pictured. The first letter will be capitalized and the remainder of the personalization will be lowercase. The font style will apply to all charms ordered on this handcrafted piece. Please note, we are unable to accommodate special font requests for this design. This design is deep-engraved and custom made in our California studio. As each unique piece is crafted by hand, slight variations will occur. 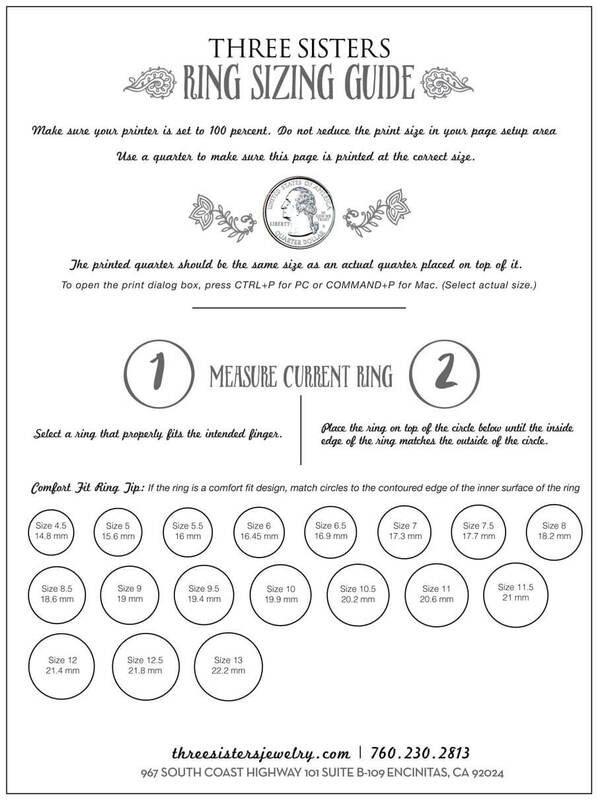 For more on the process of deep-engraved jewelry, visit our Details Section.